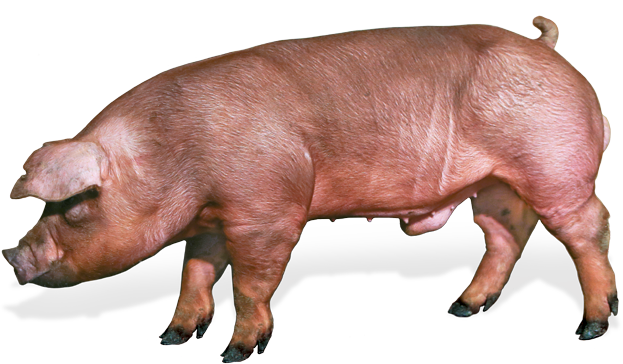 At Alliance Genetics Canada we continually challenge ourselves to go beyond “best” to make our swine customers more successful. 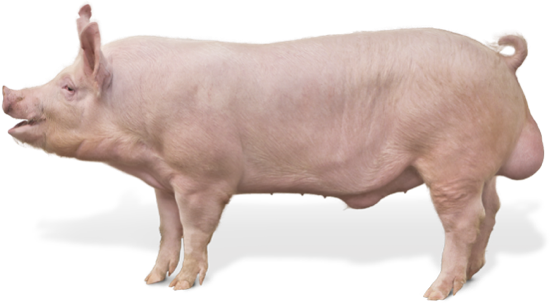 We offer the best in Canadian Swine Genetics and lead the industry with genetic improvement, research, testing and performance. AGC has the highest health and biosecurity standards in the industry. Honesty, integrity and transparency have always been the foundation of our business. Our export success and repeat orders demonstrate the superiority of AGC genetics. You can trust AGC to deliver.